Everything from soup to nuts-appetizers, soups, relishes, wines and liqueurs. 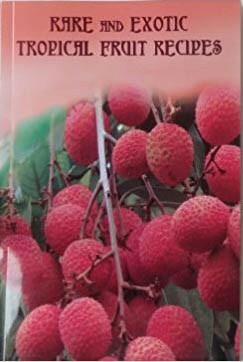 Included are 140 recipes for 42 tropical fruits, each of which is fully described and illustrated in full color. Also included is information on calories and vitamins as well as directions for freezing, wine making, jelly making and preparation of fruit leather.